True women are like diamonds – bright, beautiful, valuable, and always in style. We know that you are too! Thats why we have launched dimaond ardvertising! 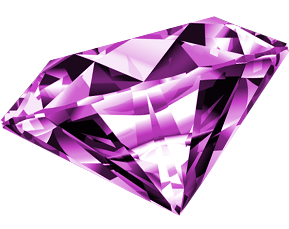 Diamonds are rare - There are only maximum 25 diamond profiles that can be bought – hurry! There are only maximum 25 diamond profiles that can be bought – hurry! Diamond advertising can be bought for each profile separetly. Just log in to your account, click buy diamond profile and shine bright like a diamond.